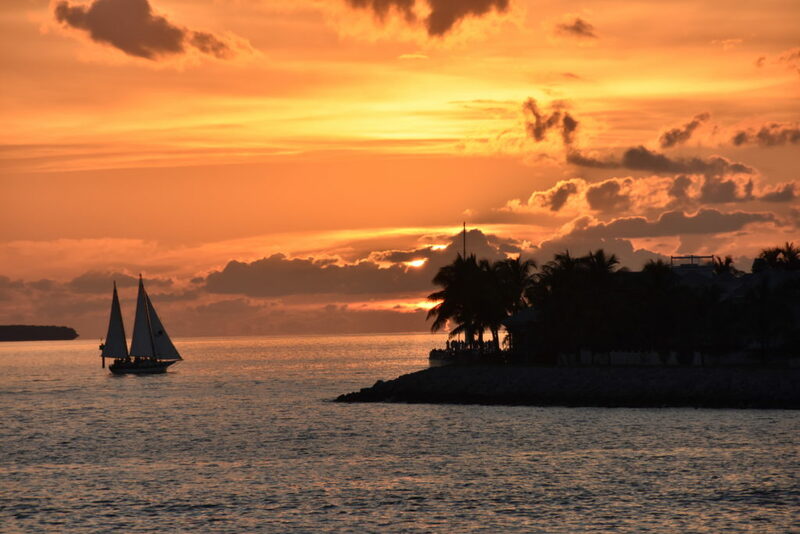 Key West is famous for its spectacular sunsets. Booking a private sunset charter is a great way to get out on the water with only the people you want to be with. Some of those “party boat” sunset cruises can get a little crazy with many people crammed onto a boat. We can take a tour around the island of Key West or head off into the backcountry to watch the sun melt into the water without another soul in sight. If you haven’t caught on, we make a pretty big deal about our sunsets. There are nightly celebrations at the famous Mallory Square with street performers as well as all kinds of hidden destinations to sneak away with your friends and watch the sun go down. But of all these places, there is something truly special about being on the water with your favorite people by your side watching the sun sink into the ocean. If you’re looking to mix it up and get away from the hustle and bustle, give us a call and ask about our private sunset charters. If you are looking to head off into the sunset on a party boat, there are some companies that do a great job. The boats are pretty packed with people, but the people watching is superb. Fury Water Adventures and some other private sail boats offer great trips and can be a lot of fun. Sometimes these boats book up quickly so be sure to book in advance if you really want to get out there on the water for a sunset.